All new bicycles purchased at Lewis & Clark come with Free Lifetime Tune-Ups for as long as you own your bicycle! Any time your bike isn’t shifting gears or stopping like it should, just bring it in, and we’ll take care of it. This includes our Standard Tune-up and adjustments. It’s hard to know which bike you like until you’ve ridden it. Lewis & Clark has a 30-day test ride program with every bike you purchase. That means you have 30 days to see if it’s the right bike for you. If not, you can bring it back to trade for any other bike we have. We don’t like to hear about folks getting better deals at other bike shops. That’s why we guarantee our prices. If you buy a bike at Lewis & Clark then find a better price anywhere in Arkansas within 30 days – we’ll refund you the difference. To view current 2018 bicycles from Giant, Liv, and Kona, visit our online Bike Model Resource and Special-Order website. 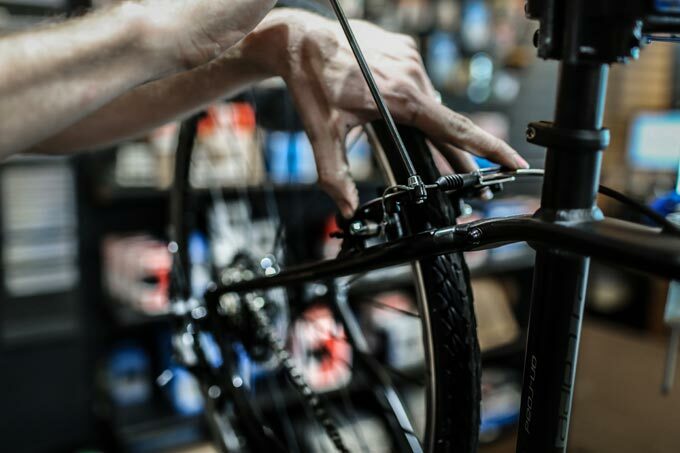 Our bike shops are fully equipped for all levels of bike maintenance & repairs. Let our expert mechanics keep your bike tuned up for peak performance on your next ride. At Lewis & Clark, we know kids outgrow their bikes quickly. 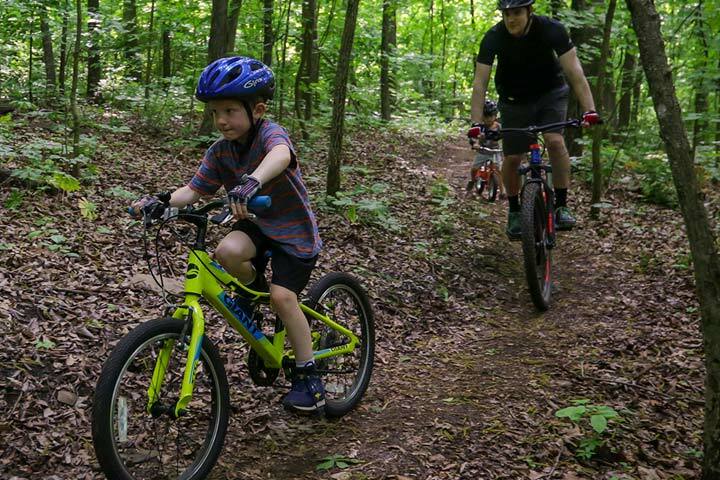 That’s why we want to make it easy for you to keep your child rolling along on a safe, comfortable, and high-quality bike. 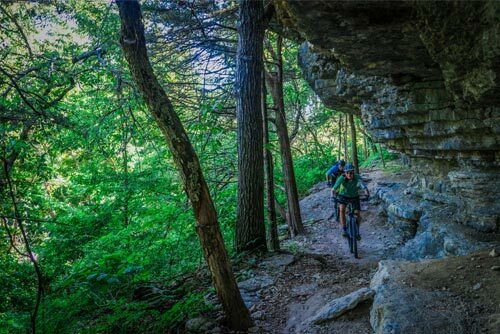 Discover new places to ride and learn about the growing number of bike trails in and around Northwest Arkansas. 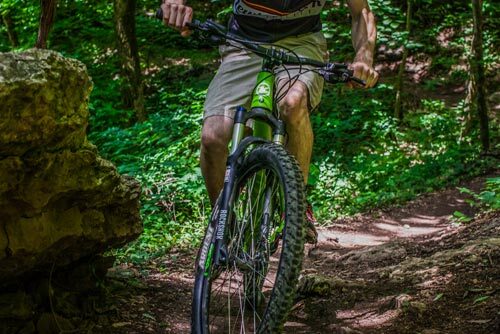 Learn about bicycle basics and other helpful tips from our experienced Outfitters to help you get the most out of your ride. 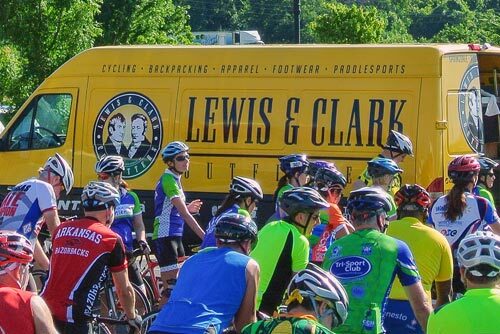 Get connected, find a group ride, and stay in the loop on upcoming Lewis & Clark and other Community bike events.